Michael Jackson posters and badges at panicposters.com: We have a special range Michael Jackson poster designs to commemorate the late great King Of Pop. We also have one badge pack. Click on the images below for more detail. 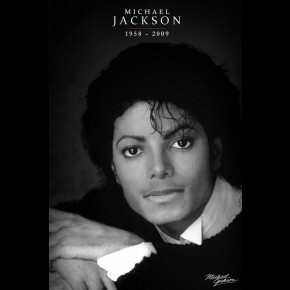 The King Of Pop tragically died on 25th June 2009.